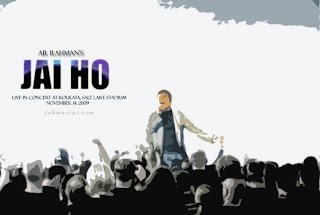 The Jai Ho Poem: BY A R Rahman (The poem will played on the screen before the Concert Starts) . Difficult for me to compare it all. And shall be my biggest high! Things i wouldn't have noticed Before. I guess the music is "working.........."
wish for enjoyment, for the reason that this this web site conations actually fastidious funny material too.